6 Puck Disc only! Not a full clutch kit! The Clutch Kits offered on this page are designed to specifically fit a Infiniti G35 produced during the following model years: 2003, 2004, 2005, 2006, 2007, 2008 or 03, 04, 05, 06, 07, 08. Please also note any specific model notes on the product title at the top of the page. works excellent. impressive price. used for a couple of weeks now. great so far. The customer service was outstanding. 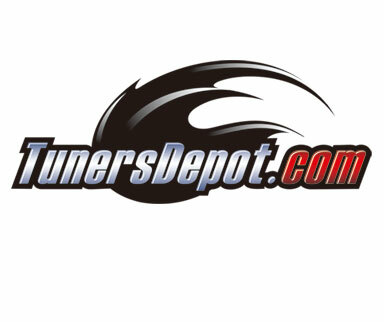 After looking at other products and comparing quality and price, TunersDepot was an easy decision. Take me 3 weeks to receive the ACT clutch due to the backordered. But the clutch works very well and tunersdepot keep me inform the order status. Still a good buy! Great service, receive parts in perfect condition. Good Job Tunerdepot! !